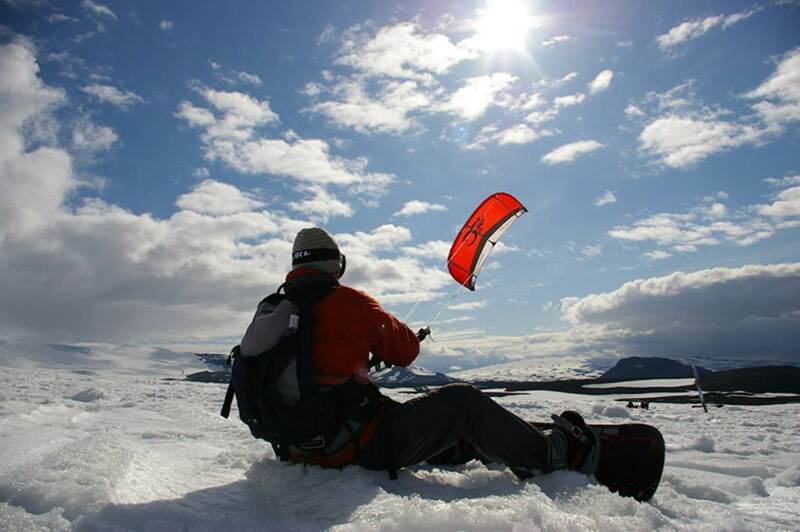 WISSA::World Ice and Snow Sailing Association: What are you planning for your next holiday? What are you planning for your next holiday? Why not join us in Iceland for a week long snowkiting adventure next May? We’ll be staying in luxury timber cabins and spending every-day snowkiting at the Langjokull Glacier, exploring over 1000km2 of perfect powder snow in a land where the sun never sets.